At The Print Brokers we print (and can also design) stunning booklets and premium brochures ensuring you make a fantastic impression. 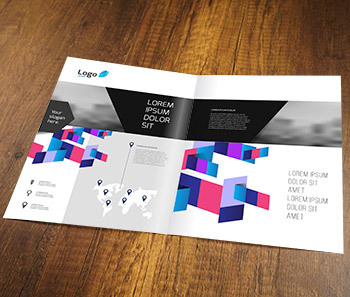 Booklets and brochures can be any size and accommodate and paper preference, or why not add a print finish such as lamination, spot UV, or even metallic foil blocking. Did you know we also offer a website design and app development service? Click on other services to find out more.